IKEA wants to “inspire Londoners to get back in the kitchen” with their brand new DIY Pop-Up restaurant! Who will you be inviting? 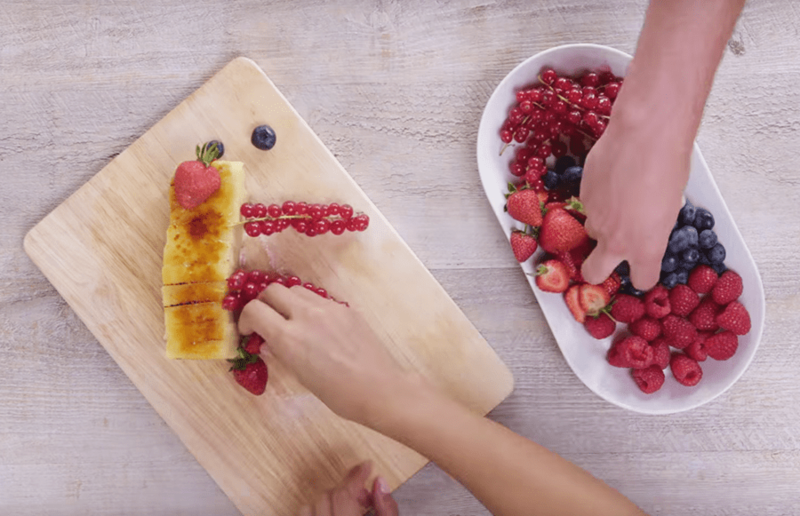 The Dining Club is IKEA’s newest venture, teaching the novice dinner party hosts of London how to impress their friends with incredible dishes. The experience features the DIY restaurant where you’re the chef, an IKEA cafe serving their classic Swedish delicacies, a variety of workshops, a virtual reality kitchen and a unique shop so you can take home a piece of the experience (we’re assuming this means cookware). ‘How does it work?’ you ask. Well, you book a three hour slot in one of their private kitchens, where a head chef supervises you as you cook for up to 19 friends. The chef will help you prepare a range of Scandinavian-inspired dishes for your party. The meal is then served in a dining room with a maître d’ and waiting staff. The best part? NO WASHING UP! If hosting a large dinner party isn’t really your thing, The Dining Club hosts a range of workshops with cookery experts including Michael Zee from Symmetry Breakfast. Check out our previous article on Michael and the Symmetry Breakfast book launch here! The Dining Club is only open for a limited time so get in there quick! Want to register your interest? 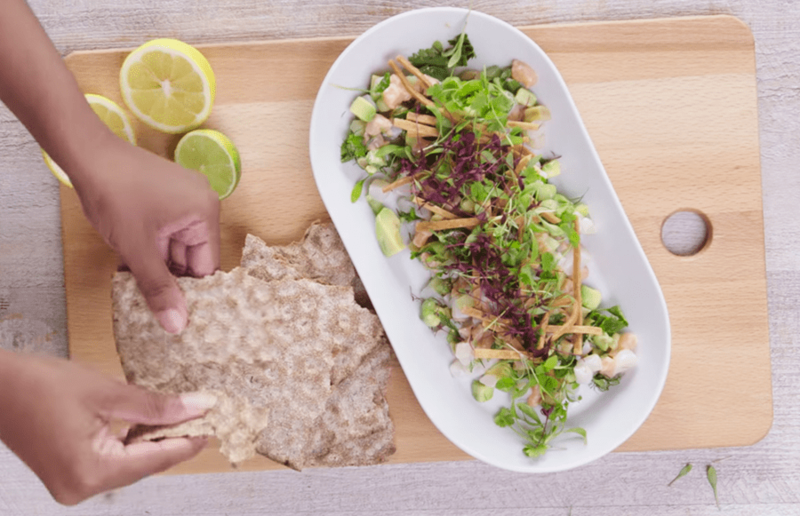 Click here and you could be serving up salmon and prawn ceviche, pan-fried pollock and rulltårta for your mates!